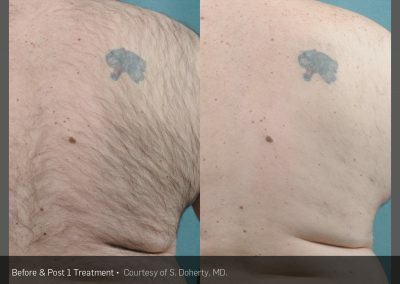 We see many men for tattoo removal and fade backs. Our Picosure Laser s amazingly fast and safe for tattoo ink removal. We are happy to help with removal or fade back services. While this service can be uncomfortable, we make every effort to keep you comfortable and our treatment times are quite fast! Don’t worry! 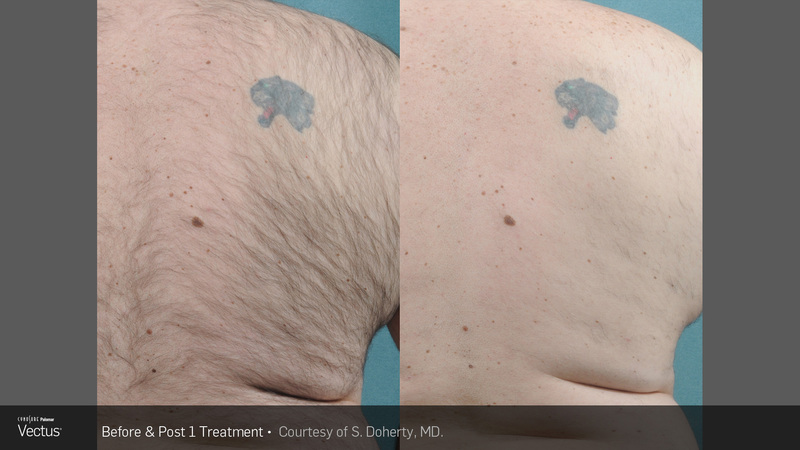 We are proud to own a Picosure laser and can treat any tattoo you may need removed; Let us Zap that Tat that bothers you! Our well trained licensed staff will see that you receive safe, effective hair removal using our state of the art Vectus laser. We will make every effort to make your treatments comfortable and fast. 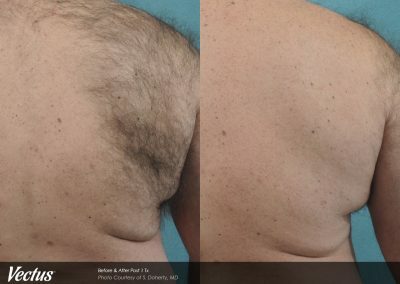 Our Vectus laser has one of the largest lenses on the market to allow us to complete a full man’s back in 10 minutes or less. 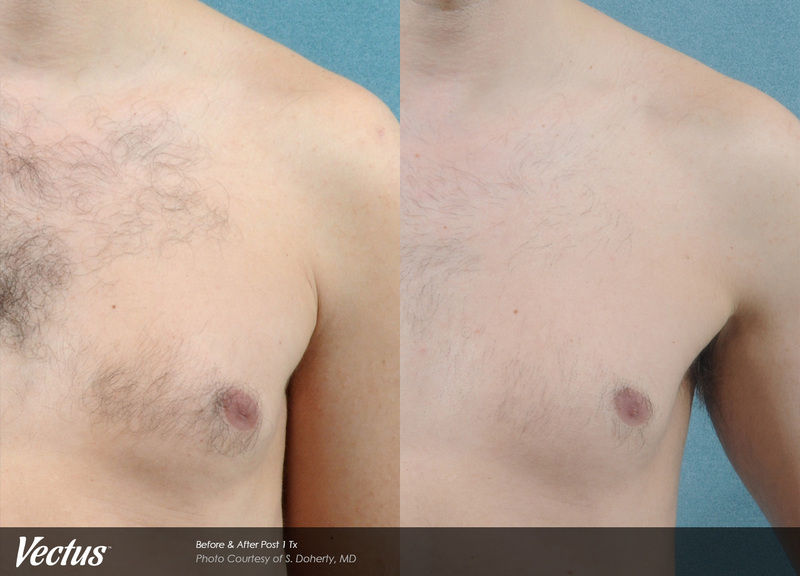 Our male clients typically come in for facial, chest, back and arm hair removal; and we are proud to say they are happy with the results! 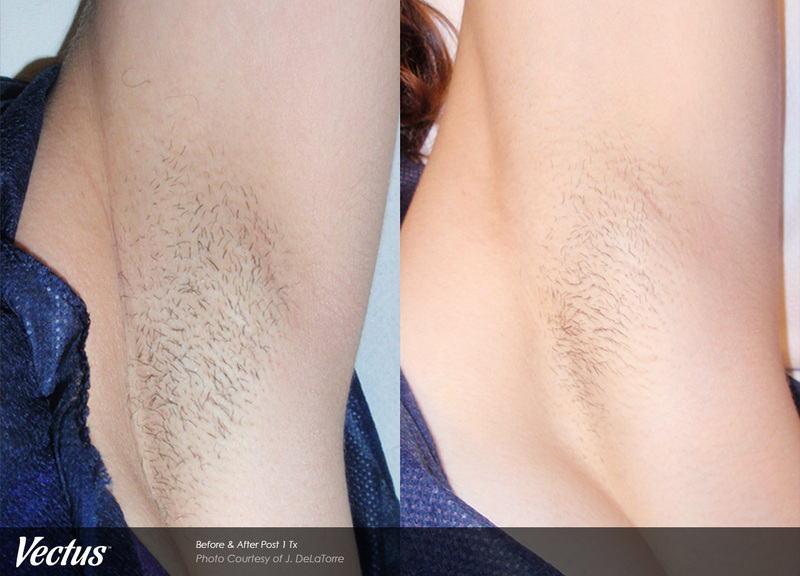 We offer hair removal packages that are the most affordable in the area! In this day and age of competitive business, high stress jobs, and middle age dating, you too need to look your best! Men often feel they don’t have options in regard to aesthetics – that it is only for women… But we can show you that men benefit greatly from professional facial treatments, medical grade skin care regimes and yes- even Botox can make a wonderful difference in a tired, aging male face! Come talk to us… You will like the difference you see. Unwanted Body Hair? 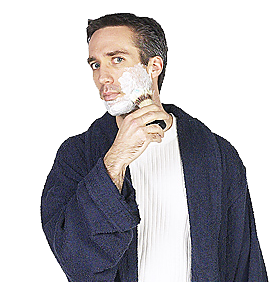 Sick of shaving? 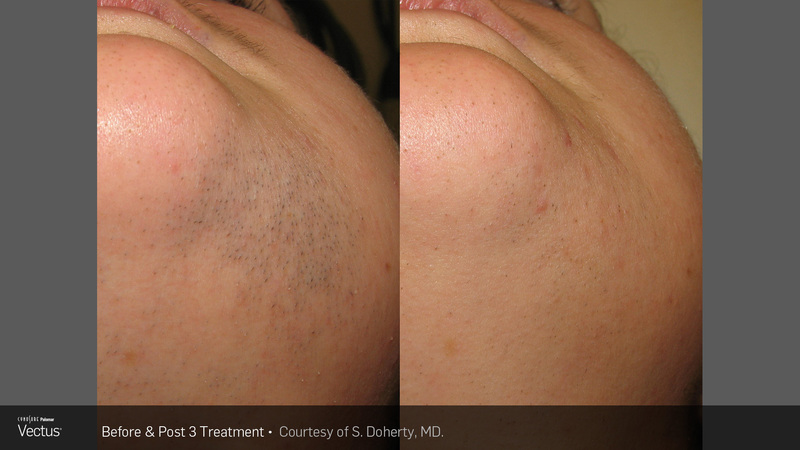 Imagine life without razor burn or break outs. 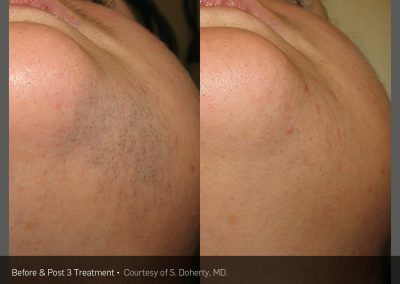 Schedule a Free Consult for Laser Hair Removal with our Vectus Laser, the finest, fastest, hair removal treatment available, now conveniently located at Laser Ink. Permanent hair removal is now possible with the Vectus Laser.